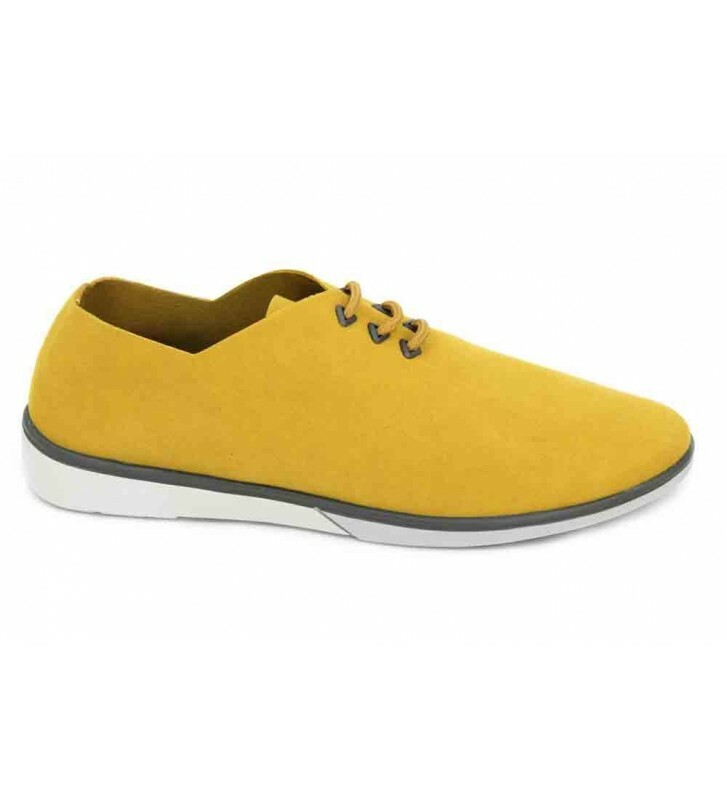 Muroexe Erosion Moss Men's Casual Shoes shoes for active and dynamic men. They are made with soft microfiber and pleasant to the touch. They are shoes so comfortable that we can wear them without a sock. We will walk with style and comfortable for hours. Its padded insole Memory Foam absorbs our weight when walking and its outsole is very flexible with good grip. It has no interior seams to prevent chafing and we can take them without socks. This footwear is very light. The cleaning of these shoes is very simple, we can do it with soap diluted in water. If we are brave we can also wash them in the washing machine, yes, with cold water we will use neutral soap and we will do it without the templates. Whenever we wet them dry them at room temperature without receiving heat from any external source, we will avoid radiators and dryers since they could deform the shape of our shoes.